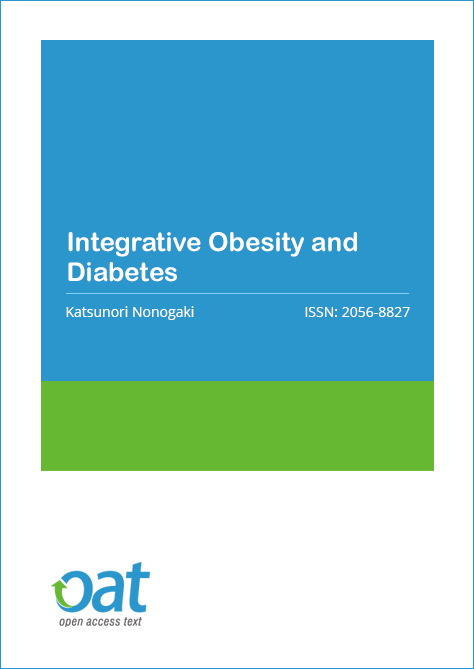 Integrative Obesity and Diabetes is a peer-reviewed, online open access journal dedicated to publish articles in all areas of endocrinology, obesity and diabetes. The journal prioritises to publish high quality papers focused on cutting edge research in the prevention, pharmacological treatment, management, and education in any aspect of endocrionolgy, obesity, diabetes and related disorders. Integrative Obesity and Diabetes is publishing the articles concerned with all aspects of metabolic regulation related to type 1 and type 2 diabetes, gestational diabetes,recent advances dealing with etiology and treatment of metabolic disturbances associated with obesity and diabetes, involving endocrinology, molecular/genetic, biochemical, neuroanatomical, systems biology, dietary, metabolic and integrative physiological approaches, peripheral and central regulatory pathways of carbohydrate, lipid and energy homeostasis in humans and animals. Interventions could include diet, exercise, lifestyle, surgery, and/or pharmacotherapies. Integrative Obesity and Diabetes (IOD) accepts original research articles, review articles, editorial, case reports and short communications on all the aspects (genetic, molecular, biochemical and physiological) of endocrinology, obesity and diabetes for review and possible publication. 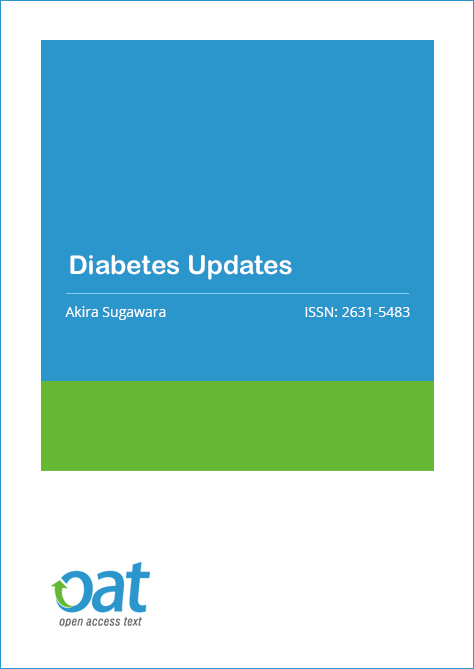 The journal invites review articles that are balanced, comprehensive and provide new and/or critical analysis of any aspect of drug therapy (or non-pharmacological intervention) relevant to patients with diabetes, obesity or related disorders. The journal will also consider publication of letters to the editor commenting on research already published in the journal, as well as manuscripts describing new hypotheses or clinical trial protocols. Articles published in this journal are subjected to rigorous peer review and revision process before being accepted for publication, to maintain quality and the standards set for academic journals. This Journal ensures the barrier-free distribution of its content through online free access and thus helps in improving the citations for authors and attaining a good impact factor. 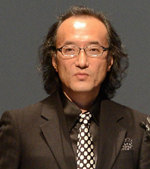 Research Interests: Serotonin network, GLP-1 network, feeding regulation, hepatic glucose and lipid metabolism, and medical device in the treatment of diabetes and hypertension. Integrative Obesity and Diabetes discontinued as of 2018 and Continued as Diabetes Updates. We would like to express our sincere thanks to the authors, referees, and editors who contributed to the journal over past years.